Last week, Pepsi announced CEO Indra Nooyi will step down from the chief executive post following 12 years of service, CNBC reported. Current Pepsi President Ramon Laguarta has been announced as Nooyi’s successor effective October 3 and will be the sixth CEO in the company’s history. "Growing up in India, I never imagined I'd have the opportunity to lead such an extraordinary company," Nooyi said in a statement. "PepsiCo today is in a strong position for continued growth with its brightest days still ahead." While Nooyi will leave the company on good terms, there have been some ups and downs in her tenure at Pepsi. According to FactSet, Pepsi stock gained cumulatively 79% since she took the helm at CEO in October 2006, CNBC reported. That figure is less than both the S&P 500, which gained 112% and Coca-Cola at 108%. However, the company grew net revenue from $35 billion in 2006 to $63.5 billion in 2017. Overall, Nooyi built an exceptional reputation at Pepsi while guiding the company through a period of uncertainty in the industry as consumers moved more towards healthier drink and food options. Nooyi also successfully fended off an attack from activist investor Nelson Peltz, who even credited her “constructive engagement” and dedication. With the announcement, Nooyi will be added to the growing list of CEO departures in 2018. 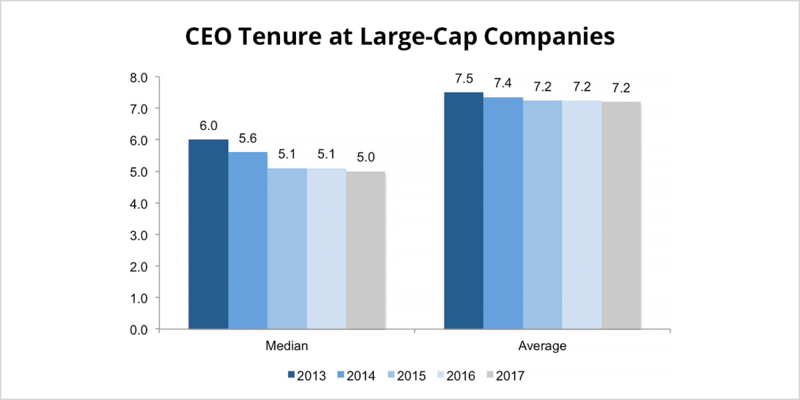 According to Equilar data that was recently featured in a Wall Street Journal article, there have been 44 CEO exits at large-cap companies in 2018. Nooyi’s departure will also decrease the number of female CEOs at large-cap companies. Her 12 years of service is also well above the median CEO tenure, which has dipped to just five years. While many of these exits have been associated with allegations of misconduct or indiscretions, Nooyi’s departure will be on a positive note. The fact that the Pepsi board gave Nooyi 10-plus years to implement her strategy of growth speaks volume to the notion that the company prioritized stability at the chief executive post. Not only did Nooyi develop a credible reputation, but she also worked with the company to implement a CEO succession plan—a move that will most certainly sit well with investors. Shareholders and boards often find themselves in difficult positions when a CEO unexpectedly departs. While at times these departures are difficult to plan for, in other scenarios they may be avoided by effective succession planning. A recent Equilar C-Suite magazine article discussed how boards should identify “must-have” and “nice-to-have” characteristics when searching for a new chief executive, and how those characteristics sometimes come at a premium, though one that is likely to pay dividend. 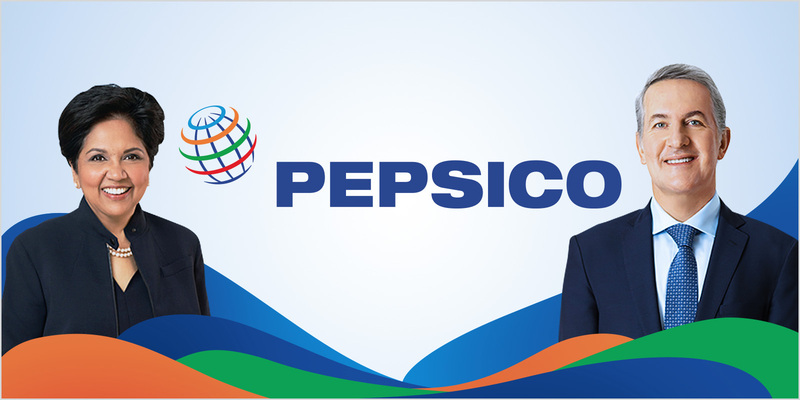 Pepsi joins a number of high-profile companies to implement a CEO succession plan in recent months, including Morgan Stanley and Palo Alto Networks. While Laugarta does face some challenges as he prepares to take the helm as CEO of Pepsi, including battling soda giant Coca-Cola, he brings an impressive background to the table himself. According to Equilar BoardEdge, Laguarata has served as President since September 2017. He first joined Pepsi in January 1996, and has held numerous executive positions at the company. Ramon previously served as CEO, Europe Sub-Saharan Africa, with responsibility for leading food and beverages businesses across Europe and the company’s food business in Sub-Saharan Africa. He also served as president, PepsiCo Eastern Europe region. As Pepsi heads toward a new direction in the coming months, there will indeed be some hurdles to overcome. However, with the company making a concerted effort to implement a successful CEO succession plan, one would imagine that the transition should be much smoother than the average CEO departure. 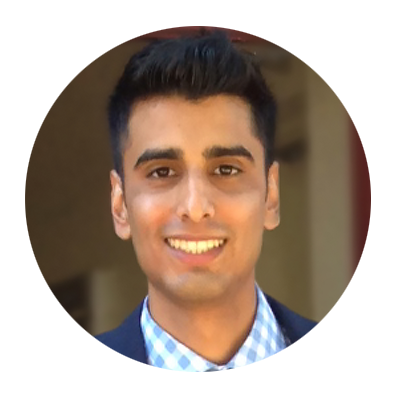 Amit Batish, Lead Copywriter, authored this post. 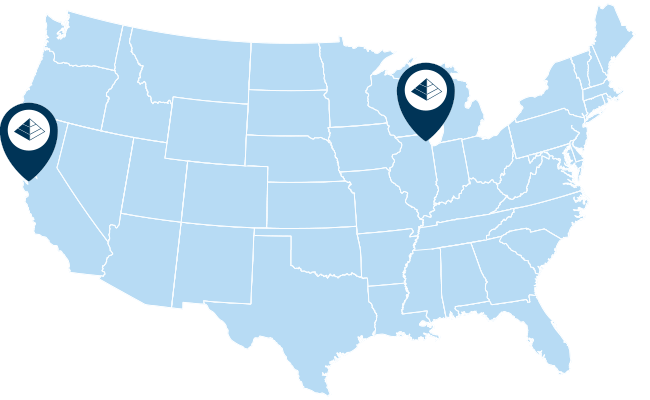 Please contact him at abatish@equilar.com for more information on Equilar research and data analysis.